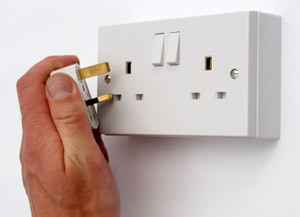 Installing or moving existing switch socket outlets. Take a picture of the existing light. They may be more minor fixes in your house. If you have just a very small job to be fixed within an hour. 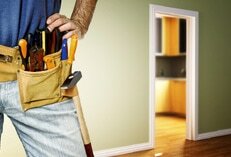 We suggest you add on any other minor fixes around the house so that our minimum charges is worth the $$ you pay us.